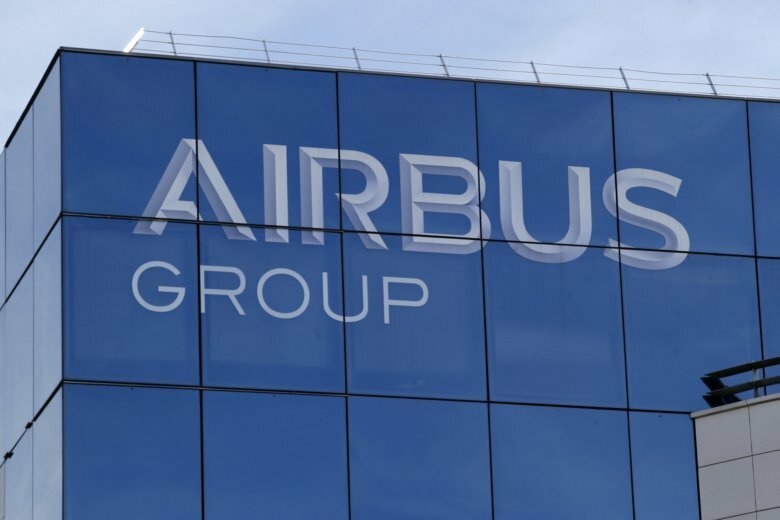 PARIS (AP) — Airbus shares are sinking on a French news report that the U.S. Department of Justice has opened an official investigation into alleged corruption by the European plane-maker. British and French authorities were already investigating alleged fraud and bribery related to Airbus’ use of outside consultants in commercial plane sales. Airbus has warned that the investigations could lead to significant penalties and promised to stop working with middlemen. The Le Monde report said U.S. investigators have launched a formal probe of their own. Airbus said Thursday that it’s cooperating with U.S. authorities, which requested information related to the British-French investigations that could fall within U.S. jurisdictions. The company’s share price dropped sharply on the report Thursday before rallying, and was trading down 5 percent in early afternoon at 82.53 euros ($94.13).